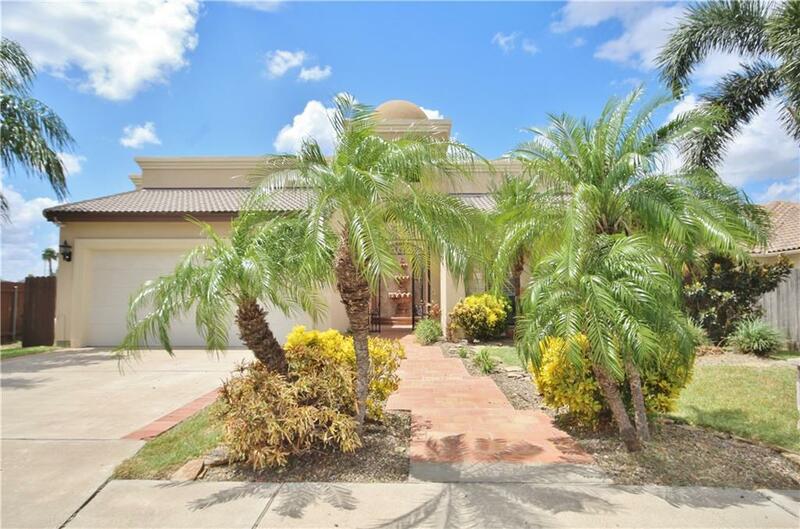 Mediterranean Spanish Courtyard Home offers 4bedroom, 3.5 BathsCascade Pool/Jacuzzi/ Gazebo in Desired Dominion Place! 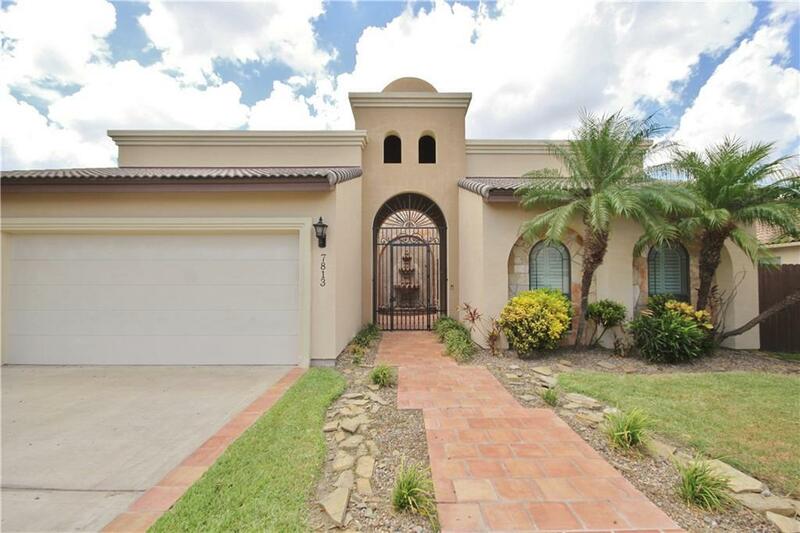 This Beautiful Construction has an Interior Facing Courtyard with 18' Rock Walls, Cantera Fountain, Custom Wrought Iron Entry, & Saltillo Tile Pathway Connecting The Main House & Pool Casa (4th Bed/3rd Bath) with Maids Quarters Or Continue To The Relaxing Pool Spa & Gazebo Area. The Main House Offers Open Floor Plan, Crown Molding, 14' Ceilings, New Porcelain Flooring, Plantation Shutters & Lots of Windows For Natural Light! Granite Kitchen Counters, New Stainless Steel Sink, Wine Cooler, & Wallmount Pot Filler Faucet Above Stove. Master-Suite Spa Bath, Jacuzzi Tub & Walking Closet/ Built-in Cabinets. Smart Home with Camera/Monitor Security, Dimming Lightning, Fully integrated Audio/Video & Underground Irrigation System. 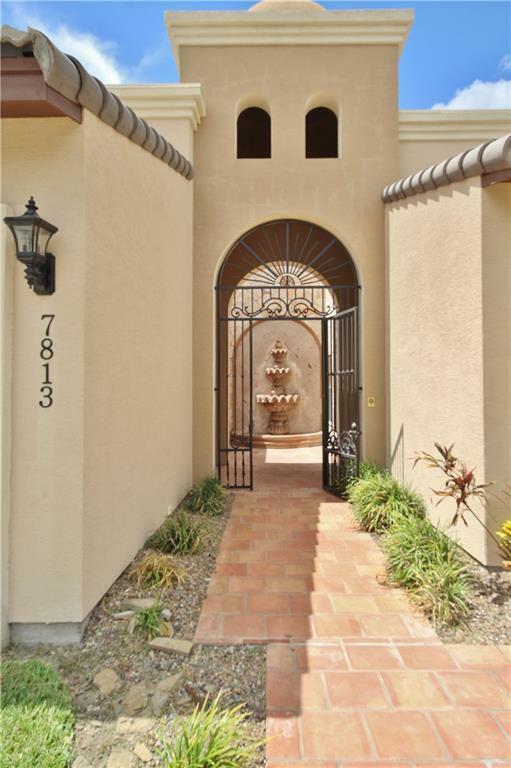 This Impressive Courtyard Home Offers So Many Updates Its A Perfect Residence For Entertainment. You Will Love Where You Live!